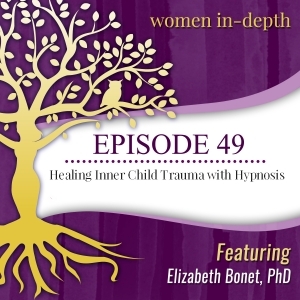 I was just a Featured Guest on the Women In-Depth podcast! This is one of my favorite podcasts with the host Dr. Lourdes Viado! It’s a podcast about the inner lives of women, their struggles, hopes, fear and dreams; and aspects of life which are hidden from view, unfamiliar, uncertain, and uncomfortable. The podcast has been downloaded over 65,000 times in 110 countries. 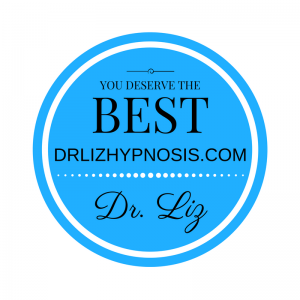 Is there a similarity between meditation and hypnosis? ACA meetings all over the world. Note: This is Adult Children of Alcoholics AND Dysfunctional Families meetings. You do not have to have parents who are alcoholic to attend these meetings. You qualify if your family of origin is or was dysfunctional. 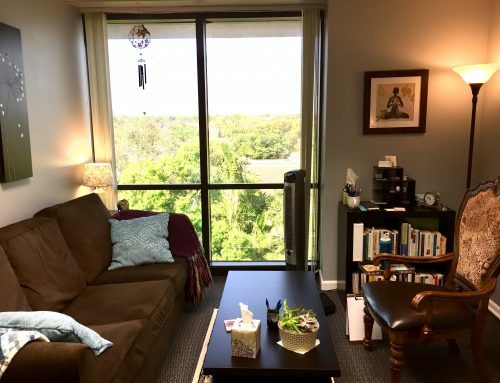 New Psychotherapy & Hypnosis Office in Hollywood, Florida Open!